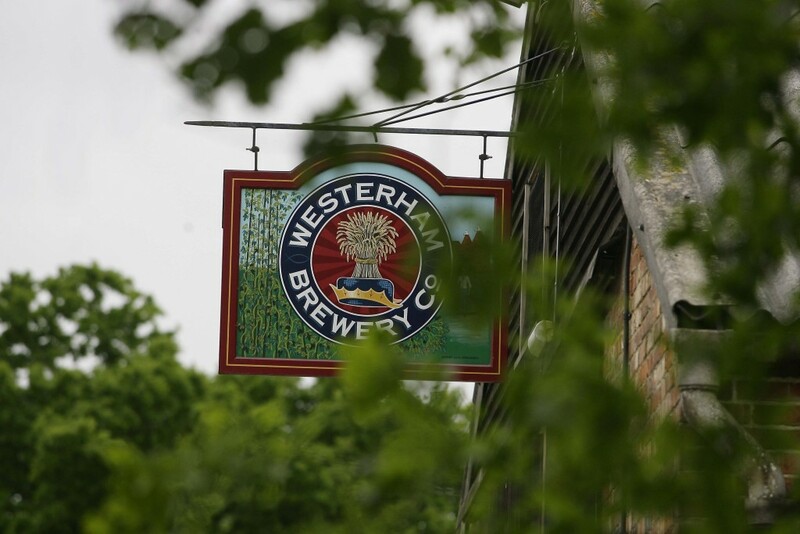 In the New Year, the Westerham Brewery will be moving to its new site at Westerham Valley, on Beggars Lane in Westerham. As a final farewell to Grange Farm that has been our home for nearly 13 years, we will be holding three Christmas Open Evenings. It has been four years since our last event, and these final open evenings mark the end of the old Brewery at Grange Farm, and the beginning of the new Brewery at Westerham Valley. Over 13,000 of you visited our events over 8 years, and we hope to draw even more to our bigger and better events at the new Brewery. In the meantime, we would like to invite you to one of our Christmas Open Evenings. These will be held on the 13th, 14th and 15th of December, and are limited to 100 tickets per evening. Tickets are £15 each, and include entry, 3 pints of beer and a Hot Smoked Turkey Bap with Gods Wallop Cranberry Sauce from Elias’s Kitchen or a vegetarian option of Mature Cheddar Cheese and Spring Onion Bap. Driver option (£10 with 3 soft drinks). To purchase tickets, please follow the link below. Remember to bring a print out of your ticket, or the digital version on your smart phone. We look forward to seeing you at the Old Brewery, before welcoming you to the New Brewery next year!